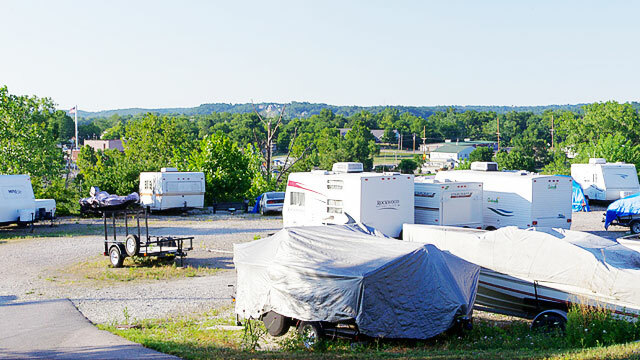 If you are looking to park your boat, recreational vehicle or any other large toys, Fenton Self Storage can accommodate your vehicle, boat and RV storage needs. Offering secure spaces from 12 feet to 45 feet, we are located in the St Louis area (near highways 141 and 44) for seasonal, short-term and even long-term rentals. 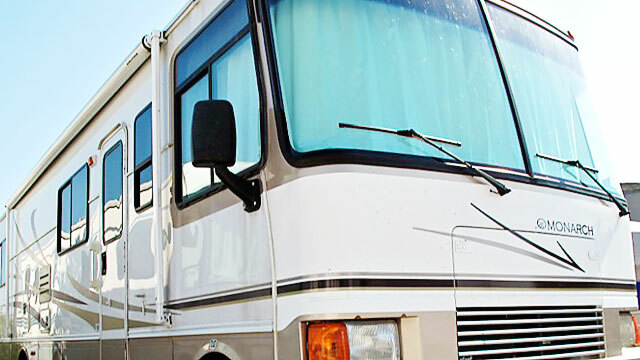 When considering outdoor or seasonal boat and RV storage options, call or come by if you're in any of the following areas around St Louis (convenient for people in townships around). For other needs such as indoor storage unit rental, call for pricing and availability.